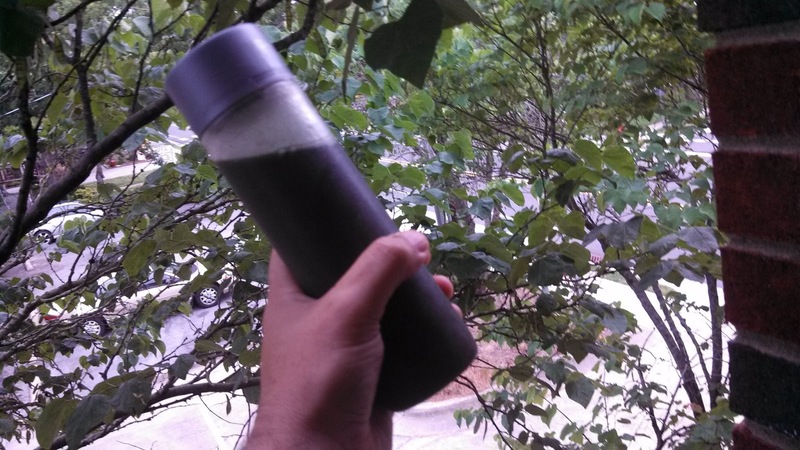 Heavy Zen: Loving My Green Drink! Getting my GREEN on this morning! One interesting thing that I picked up on during the weekend of my longest run ever was the Green Drink. Tony Robbins spoke about it, Dr Oz had a green drink segment about it and my research was positive on the subject. So I decided to start testing! So I went down to my local Whole Foods (which also has a great post on drinking your greens), purchased some packets of GenEssentials Greens. and went from there. It's been a little over a week and I like what I am seeing, except for yesterday/Sunday night when I took Melatonin (don't ask). Another thing that I have been looking into is how pH level affects the body. I decided to add lemon juice to the mix to help with my pH level which I have been testing and have been unbalance more often then not.